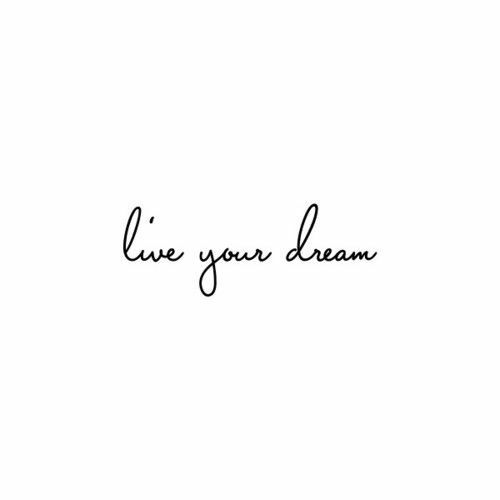 We are so excited to launch our new site today - we thought "live your dream" was appropriate for our first live day as In My Closet. We've made huge strides in the blogging world but never felt we identified ourselves properly. Now after a great deal of thought we are finally living our dream and have the name and the look that perfectly match our content. We hope you love the new us just as much as we do! Congratulations on the new blogs! I loved following along at Rose & Rags, so I am excited to follow on your new journey! Also love the site layout and design!